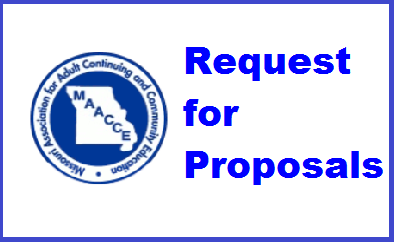 MAACCE furnishes you an important link with other disciplines concerned with community development and lifelong learning. 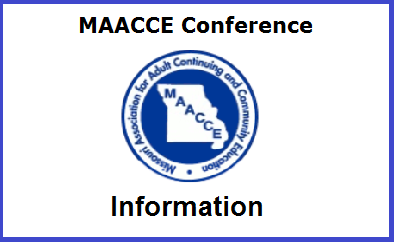 From the annual meeting with opportunities for professional development and discussion of current topics in the field, to publications that keep you informed of adult and community education activities in Missouri, MAACCE is your link to professionals in practice. 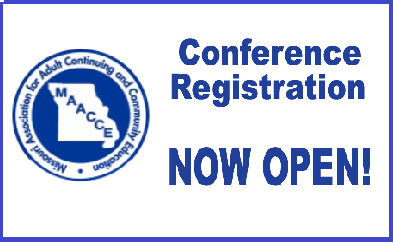 Latest Conference and Category News!